There are no comments for Religious Cross. Click here to post the first comment. 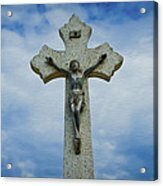 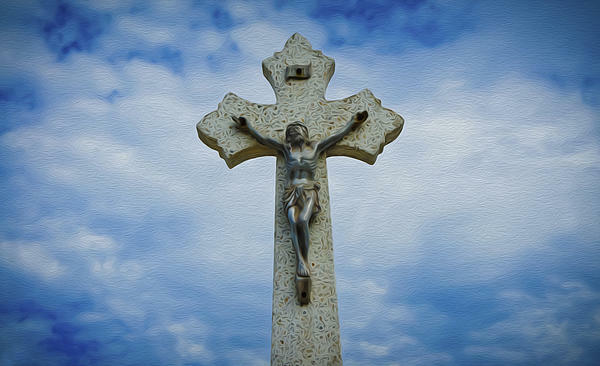 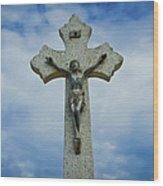 Religious Cross sculpture on blue cloud background.